The one thing I really underestimated as I started to become a conscious consumer was just how complex the global fashion industry is. It’s easy to feel daunted and powerless in the face of grim statistics about pollution, slave labour and waste, or just plain confused by secretive supply chains and manufacturing processes. 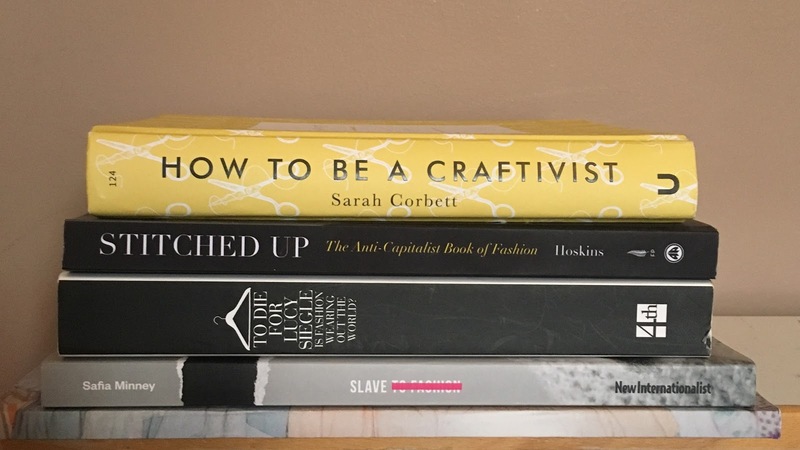 Fortunately it’s a topic that has been covered thoroughly and diligently in a variety of books, so I thought I’d compile a list of the books I read last year that have helped me understand the problems with the current fashion industry, and (more importantly) what the solutions could be. 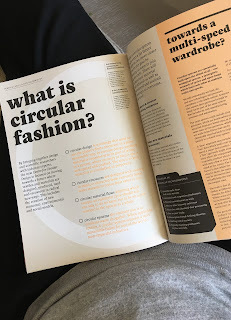 This is by no means a comprehensive list; I have plenty more to read in 2018, but these are a great starting point for anyone who wants to take a deeper dive into the fast fashion world. 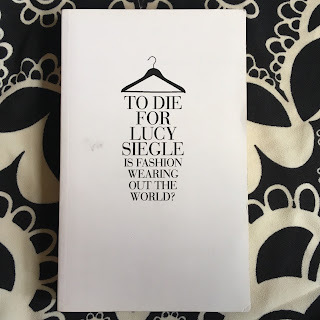 This was the first book I read on the subject: it’s not a comfortable read if (like me) you have a wardrobe full of high street clothes, but it is a necessary one. Lucy sheds light on issues you may have heard about, like sweatshop labour, and issues that are probably entirely unfamiliar, like the farming of exotic reptiles for high-end handbags, habitat destruction from the intensive farming of cashmere goats, or the Ukrainian children forced into cotton-picking during their school holidays by the government. 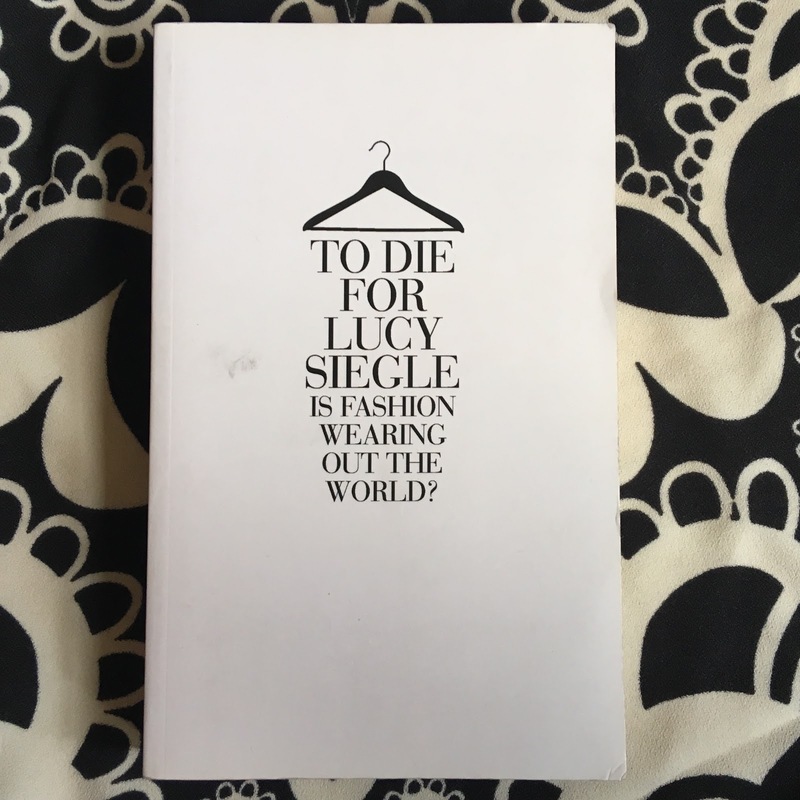 Lucy is careful to point out that luxury fashion can be as unethical as cheap, fast fashion, and consumers need to be curious and thoughtful when making purchases. She offers positive solutions to shopping dilemmas: the benefits of buying vintage, or from brands with good ethical credentials, and how to reduce your environmental impact by caring for and recycling your clothes. 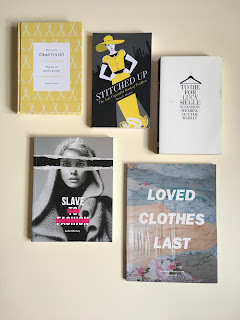 Tansy makes a compelling case as to why an outsider should write about the fashion industry, which has been notoriously bad at critiquing itself. 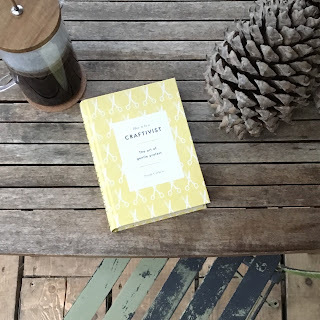 As well as writing about the hostile treatment faced by garment workers who try to form unions to advocate for better working conditions, and the pollutants from factories which devastate the natural world (and the health of local people), Tansy also writes about issues that are closer to home. She calls out the industry for outdated racist and sizeist attitudes that centre a very specific (and mostly unattainable) standard of beauty to aspire to, and points to the elephant in the room: global capitalism. Under a system where profit and growth are valued above the wellbeing of people and the environment, she argues, the industry will seek to make consumers feel bad about themselves, while promising to sell them something that will make them feel better. Tansy imagines a radical, utopian future where creativity and imagination can be at the heart of fashion, and nothing is produced to excess. She also offers a practical solution to worker exploitation; standing in solidarity with other people across the globe who have to work hard to make ends meet, and insisting that the super-rich pay their fair share. Safia is the founder of ethical brands People Tree and Po-Zu Shoes, and has been working on Fair Trade initiatives to help garment workers for 25 years. 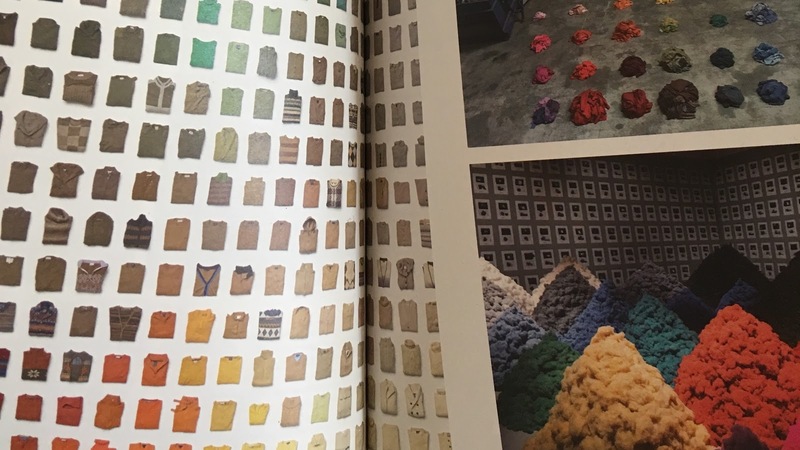 The book explores the complexities of modern slavery, illustrating the repercussions of international laws (and the failure to enforce them) through the stories of the people whose livelihoods depend on the garment industry. Seeing their portraits and reading their stories in their own words really brings it home that every garment in your wardrobe is made by a human, not a robot. Safia also interviews lawmakers and local advocates about the challenges they face and the changes they would like to see. 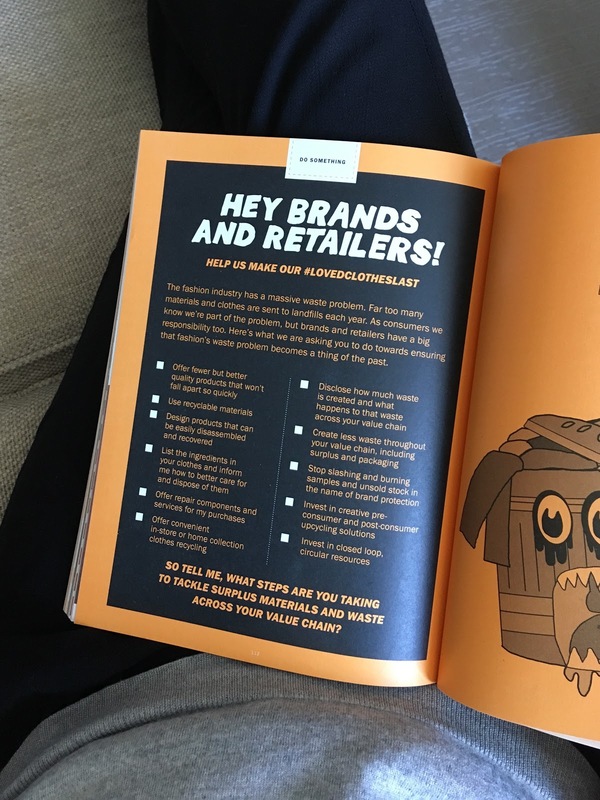 The book breaks down lengthy documents into effective infographics, and proposes solutions we can all be a part of through simple actions, as well as suggesting ways in which the industry could radically change for the better. 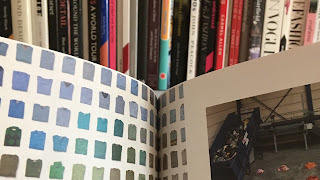 If you’re short on time or already have a hefty reading list for 2018, Fashion Revolution’s second zine packs a lot of information into an aesthetically pleasing format that’s available in paper form, or free to download. Loved Clothes Last covers a wide range of topics from large-scale textile recycling to personal stories about favourite clothes, and tips on caring for and extending the life of your clothes. 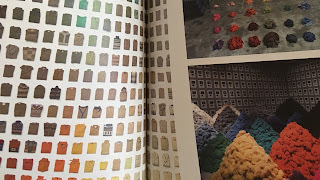 As well as illustrating the huge scale of waste created by the fashion industry through photo stories, the zine also champions new closed-loop textile manufacture through handy infographics, and uplifting suggestions about how the industry could change for the better. Although this book isn’t technically about fashion, Sarah describes several of her “gentle protest” campaigns which have involved the fashion industry, as examples of how effective her form of activism can be at building bridges and helping to bring about change. She has sent embroidered messages to members of the board of a popular high street shop to encourage them to pay the living wage, as a way of opening up a dialogue with ordinarily unapproachable people. Sarah “shop-drops” handwritten scrolls into the pockets of garments in fast fashion chain stores, asking the buyer to reflect on whether the garment has been made by a happy worker, or someone who is being exploited. She has also embroidered “mini protest banners” to make people curious as to what might lie behind the displays of luxury at London Fashion Week. Reading Sarah’s book has made me reflect on how best to approach the injustices I see in the fashion industry, the importance of suggesting solutions rather than just pointing out problems, and being “critical friends rather than aggressive enemies” with people who might view the industry very differently. I have more books on my reading list, but if you have any particular recommendations, please let me know in the comments!